Many years ago, in a place far away, Bar Man had a "real" job. Kind of. I did consulting and had a small consulting firm. My primary client (my only client for many years) was Guardian Insurance Company. They have a very nice service club and for many years Bernie was the president. 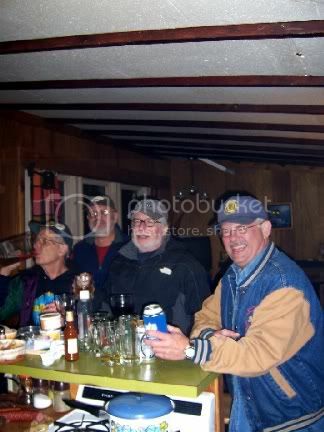 Bernie, like myself, is also retired but he has a lifetime membership in the club. Although never a member myself, because I was never really a Guardian employee, I on occasion have visitation rights. 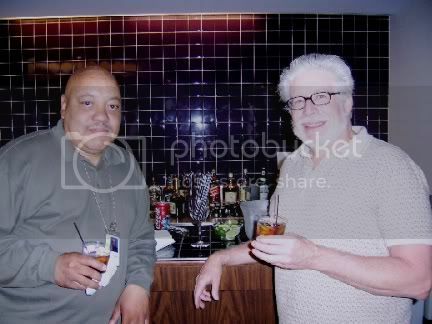 Bernie invited me to join him this evening to see a few of my old friends and enjoy a libation or two. They pour a very decent drink. 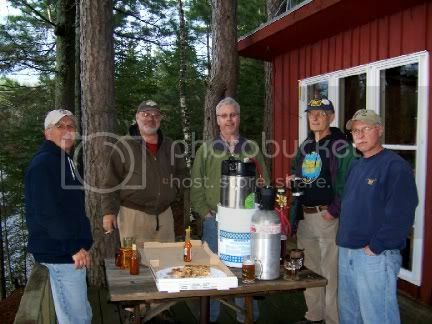 It has long been a tradition, like for well over twenty-five years, for a bunch of buddies to get together at a friend’s cabin for the opening of Walleye fishing in Minnesota. Now this really is a big deal, the Governor, Tim Pawlenty this time, goes every year and gets all kinds of news coverage, weather predictions for the weekend are studied, wives bemoan the fact that it almost always falls on Mother’s Day, the real deal. 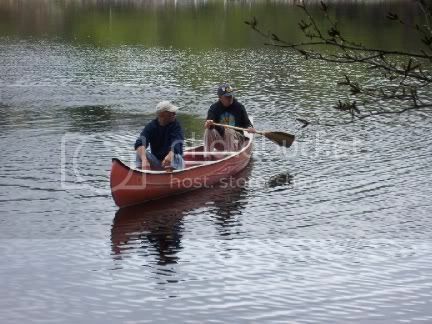 This year the Governor had a fellow that I know as his guide, a fellow named Mike “One Doggie” Lessard. Mike is a friend of Barry Woods who owns Woody’s Fairly Reliable Guide Service. I guess with so much coverage “Fairly Reliable” just wasn’t enough. Our crew didn’t have to worry about such things though because, quite frankly, we don’t do much fishing. We are more into drinking and dining. And we are always successful at that and this year was no exception. The beer of choice this year was W.L. 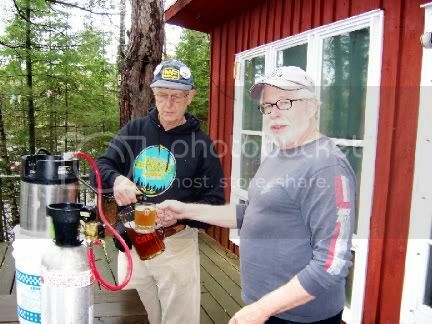 Logar Lager, a home-brew prepared by my friends Bruce McClellan and Jon Logar. 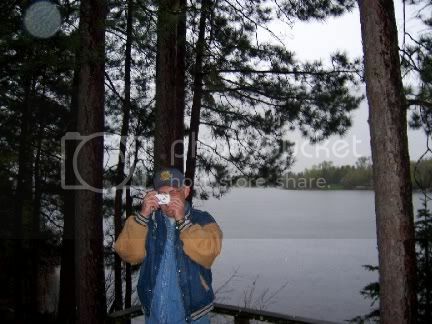 Jon lives on Wolf Lake and claims that that is what the W.L. stands for. The rest of the crew maintained that it really stood for Wiener Licker. This was a very hoppy beer, to say the least. In fact when it was first cracked open it was almost over-poweringly hoppy with a real harsh taste and smell of fresh green hops. There was some question about how drinkable it would be. Amazingly enough it quickly mellowed and became a very refreshing, although still very hoppy beer. Although it was named W.L. Logar Lager, I think that was taking a bit of poetic license because I am pretty sure this was ale and tasted like a very good IPA. 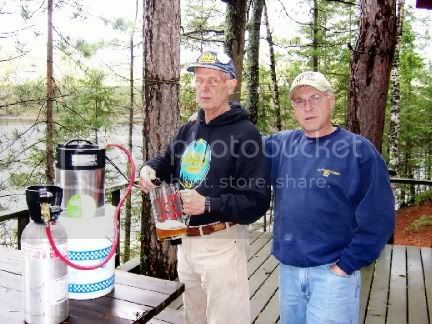 Bruce, the master-brewer of the team, said if had a chance to age for another couple of months it would really smooth out. 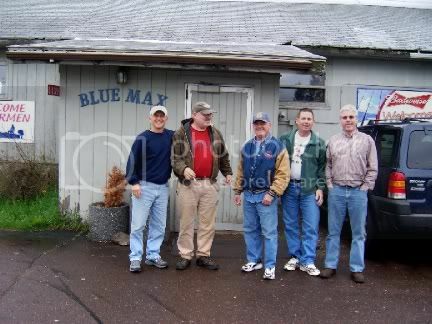 Although we had plenty to eat and drink at the cabin, including delicious ribs fixed on the grill, collard greens and pork to go with it, a Junior’s Cheese Cake, all the way from Brooklyn, and Rico’s famous omelets in a bag for breakfast, we still found it necessary to make our way to the Blue Max for a few drinks. The Blue Max is in the process of changing hands and when Rico and I stopped in on Friday we got two-for-one drinks and even managed to walk out $37.50 in pull tab winning in our pocket. Woot. There were eight of us spending the week-end, or at least part of it. 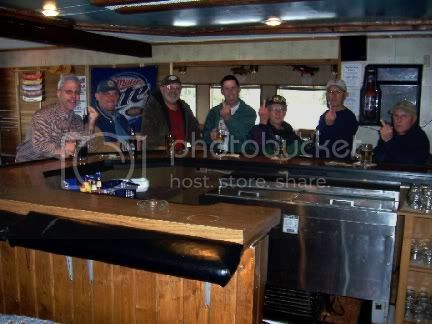 Aside from me, and moving left to right along the bar were Gus, Rico, Chris, Cubby, Jerry, Bruce and Jon. Cubby had recently returned from climbing Mt. Kilimajaro so he had some interesting tales to tell and pictures to show. Bruce also showed us pictures of his climb of Mr. Whitney. 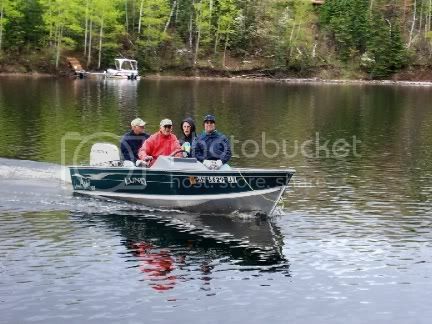 Although there was no fishing except for a couple of lines with bobbers tossed in off the dock, a few of the hardier souls did partake in some water activities. We were, after all, in a cabin on a lake. All in all everyone had a very good time as we do every year. Oh, except last year when, for reasons we won’t go into, the owner of the cabin, Jerry, had to cancel. Otherwise the Blue Max and its neighbor, the Eagle’s Nest, would have been among the 1000 bars that I hit. 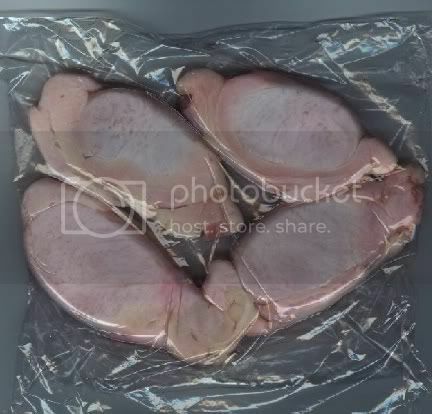 I decided to try out a recipe for Rocky Mountain Oysters the other day. I just fixed them like I would fix fried chicken. 2 pounds fresh bull testicles (oysters). With a very sharp knife, split the tough skin-like muscle that surrounds each "oyster". Remove the skin. Set the "oysters" into a pan with enough salt water to cover them for one hour (this takes out some of the blood). Drain. Transfer "oysters" to large pot. Add enough water to float "oysters" and a generous tablespoon of vinegar. Parboil, drain, and rinse. Let cool and slice each "oyster" into 1/4" thick ovals. Sprinkle salt and pepper on both sides of sliced "oyster" to taste. Mix flour, cornmeal and some garlic powder to taste in a bowl. Roll each "oyster" slice into this dry mixture. Dip into milk. Dip into dry mixture. Dip into wine quickly (you may repeat the procedure if a thicker crust is desired). Place each "oyster" into hot cooking oil. Drain on paper towels and serve. They looked delicious but, based upon the reaction of my friend who ate them, I don't think this will be a regular dish at my tailgate parties, or anywhere else, for that matter. I will keep you posted on any new recipes that I come across.